Limited number of Tee - Shirts available; get yours now! FROM HYDRA RECORDS, NEW ONE OF SIXX SHIRTS! SIZES ARE AS FOLLOWS, LARGE, XTRA LARGE! THESE SHIRTS ARE MOVIN FAST SO SNAG ONE WHILE THEY LAST! 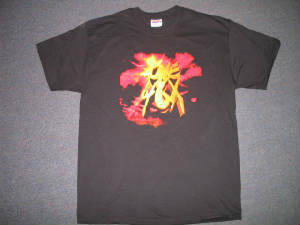 SHIRTS ARE $15.00 + $4.75 FOR SHIPPING, US AND CANADA ONLY! 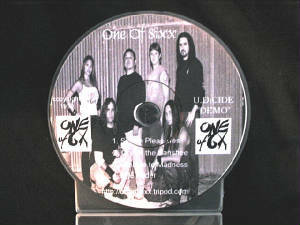 "One Of Sixx" Demo CDr "U.D.Cide"